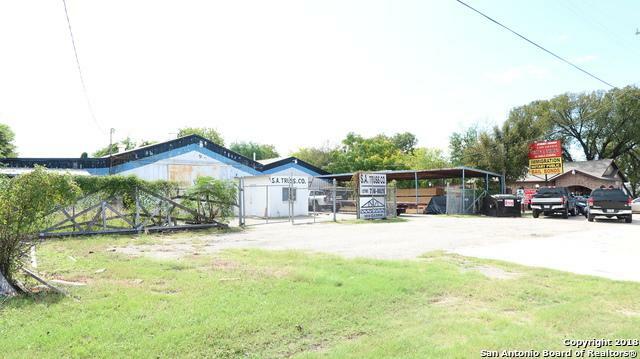 Prime commercial real estate on Culebra Rd for sale. Excellent visibility, traffic counts and on a hard corner. Many possibilities and redevelopment is one. 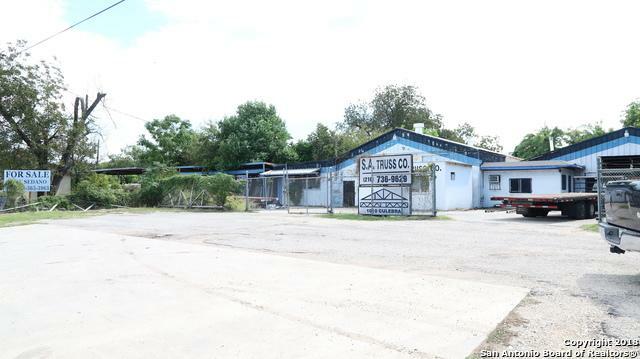 Property includes a 4,640 SF warehouse along with 1 residential property (720 SF) at the corner of Culebra Rd. and N Calaveras St. that can be rented out or demolished for more yard space. Fully fenced and ready to be occupied. .51 acres on Culebra Rd. 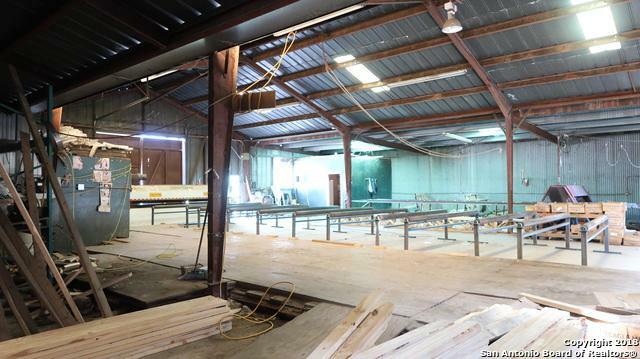 3 phase electrical.